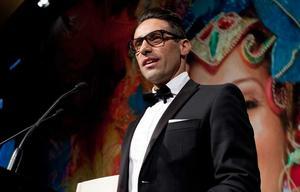 New Zealand’s top players in the ICT industry turned out in force this week for the launch the Wellington ICT Graduate School. 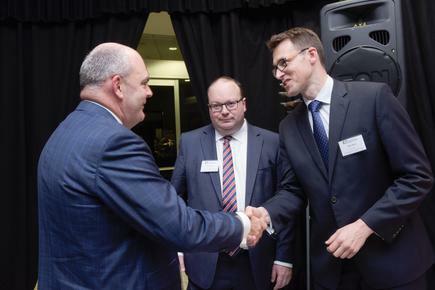 In front of a strong Kiwi contingent, Minister for Tertiary Education, Skills and Employment Hon Steven Joyce formally declared the new School “open for business”. “Industry leaders see the School as part of the solution to the growing shortages in the New Zealand ICT workforce,” says Rees Ward, Director, Wellington ICT Graduate School. The Wellington ICT Graduate School will address this gap by exposing students to the industry as they undertake their study, to ensure they join the workforce attuned to the latest trends and practices. Ward says industry partners will be able connect with students through scholarships, mentoring opportunities, internships and project work. “There has never been stronger demand for highly skilled technical experts,” says Chris Gosling, CEO, WelTec and Whitireia. 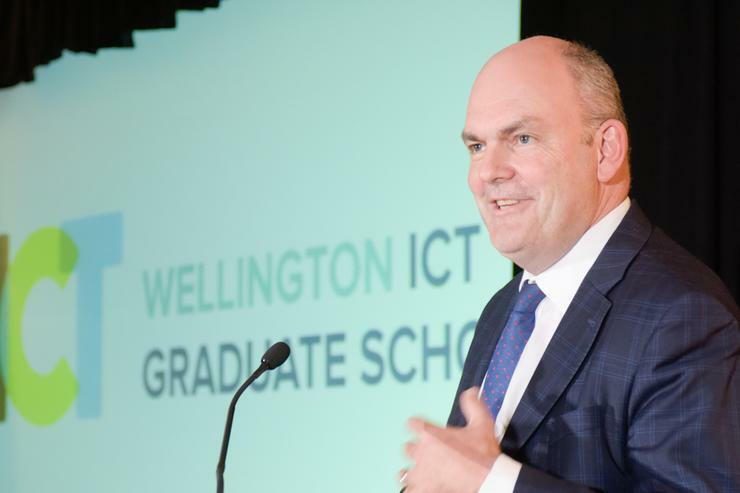 The Wellington ICT Graduate School is one of three Government-funded initiatives delivering high-quality education and skills to meet the needs of the growing ICT industry in New Zealand. 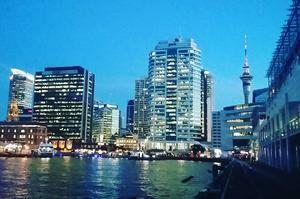 ​Do Kiwi SMEs support TPP?